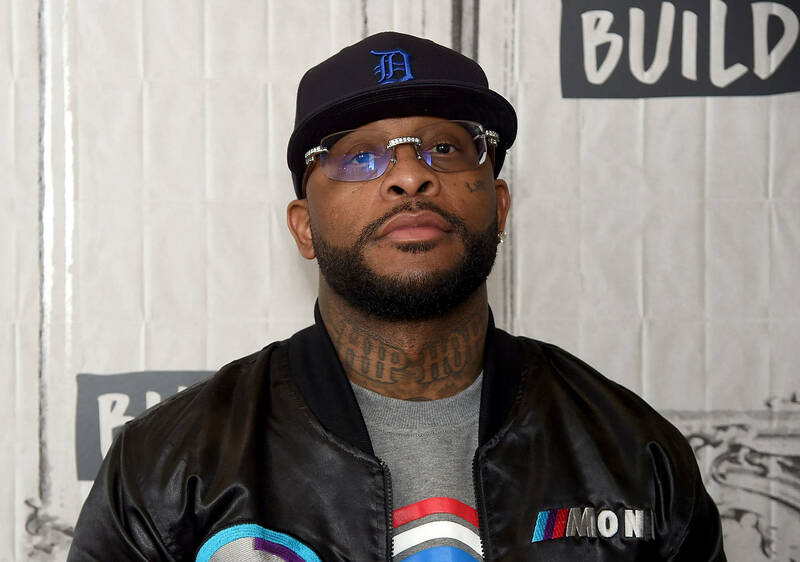 Looks like Royce Da 5'9" is readying a new project. Royce Da 5'9" is a legend in the game. Not only has he dropped of such projects as Layers, Rock City, Death Is Certain, and Book Of Ryan, but he also managed to stop the bloodlust fuelled Tory Lanez in his tracks. A difficult task indeed, though Royce proved more than up to the task. Now, it would appear he's getting ready to kick off the new year with some music. Naturally, such decisions tend to spawn album speculation. Especially when an artist as prolific as Royce steps to the plate. Now, it would appear that Nickle is sitting on a new single, which he has officially previewed on his Instagram page. The track appears political in nature, with artwork depicting Colin Kaepernick looming over the White House, knee at the ready. "Product of slave privilege, cop a Ferrari to race a n***a," spits Royce, over bouncy arpeggios. "I'll do any job you can pay, if I can make a living." The game came through in support of Royce's latest, with Rihanna, Joe Budden, and Rapsody holding it down in the comment section. Clearly, Royce's respect runs deep, and we can only hope he decides to come through with some new music in 2019. Respect to 5'9", a personal favorite, and one of hip-hop's nicest lyricists to date. Expect this one to arrive by week's end.